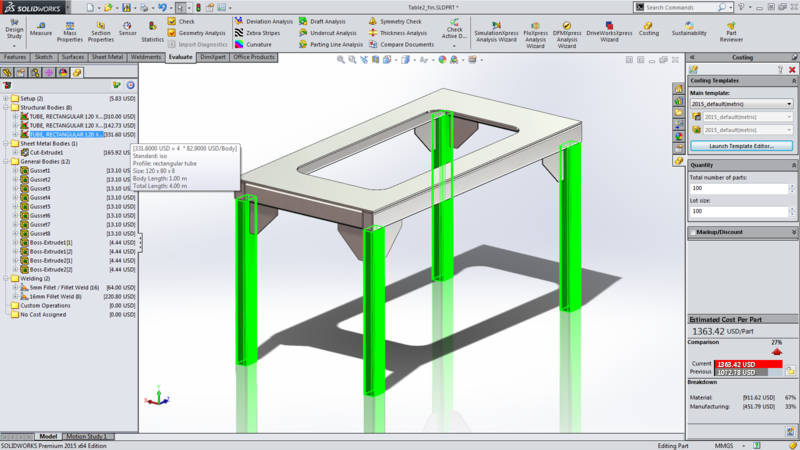 SOLIDWORKS Costing - provides an understanding of the financial impact of your design and determine project budgets by using generated manufacturing cost estimates for machined and sheet metals. You can enter specific manufacturing costs such as materials, labor and setup and also do cost comparison for factors such as materials, vendors and thickness. 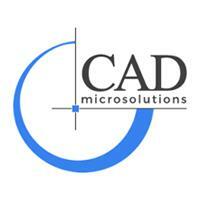 Large Design Review - You can open massive assemblies containing hundreds of components in a matter of seconds. 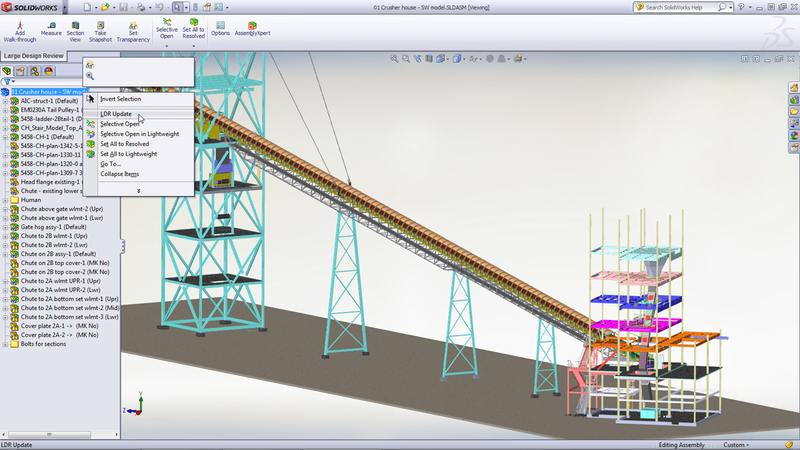 Do a walk-through of you design and create section and snapshot views to share your design with your team. 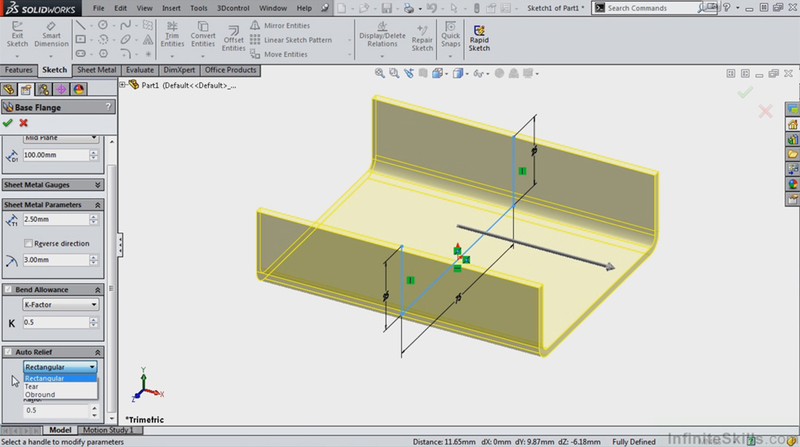 Sheet Metal - Creating sheet metal gussets just got easier: you no longer need any workaround or tricks to add gussets to their sheet metals parts. The Property manager provides every possible scenario, meaning there is no further adjusting of the part. 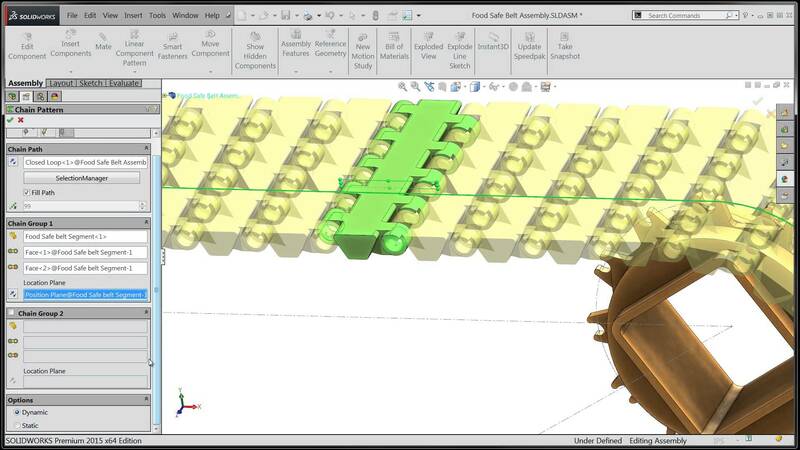 Chain Component Pattern - this feature allows you to set up patterned components along an open or closed path to simulate a chain drive or cable carrier. Simulate real-time movement to see how the energy chain will operate in your assembly design. Assembly View in Exploded State - Take a deep-dive into your assembly design with new support for Radial Explodes and rotational explodes. Document your designs with new drawtools for sequentially ordering balloons and magnetic lines for positioning the balloons. 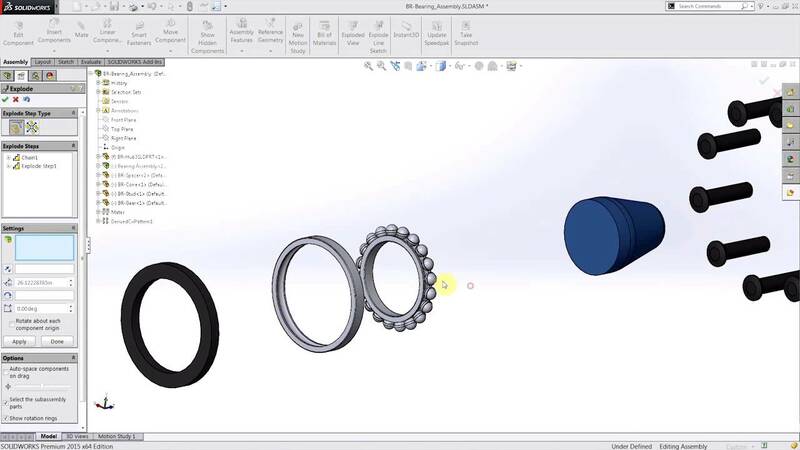 To learn more about new enhancements added to SOLIDWORKS 2015, watch the videos.